Dr. Alan Rothfeld is an Executive Medical Consultant at COPE Health Solutions and is a Clinical Professor of Medicine at the University of Southern California (USC). He is also Professor of Applied Life Sciences at the Keck Graduate Institute of Applied Life Sciences of the Claremont Consortium, Claremont, CA. 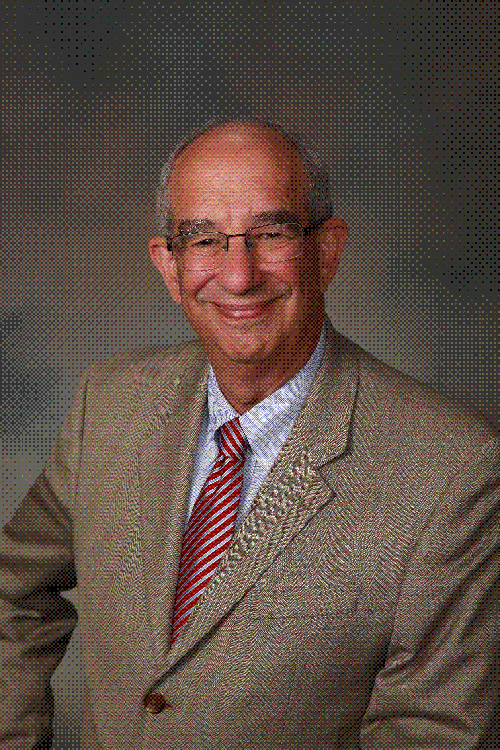 Prior to his present activities, Dr. Rothfeld was in the private practice of pulmonary and critical care medicine for twenty five years. He was the Vice President for Medical Quality at Hollywood Presbyterian Medical Center in Los Angeles and he also served as the Medical Director of QueensCare Family Clinics from 2006 to 2012. Prior to that he was on the faculty at the University of Southern California School of Medicine Department of Pulmonary and Critical Care Medicine. Dr. Rothfeld attended college at Cornell University where he graduated with honors. He attended medical school at Baylor College of Medicine in Houston, Texas, where he was elected to the AOA Medical Honorary Society. After residency in internal medicine at the Baylor Affiliated Hospitals, he completed a Pulmonary Medicine Fellowship in Chapel Hill, North Carolina.